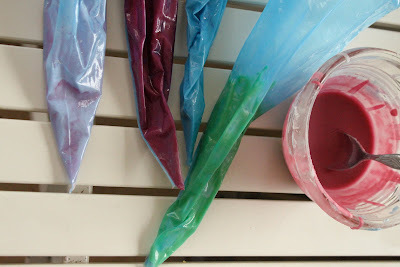 Such fun to make…just make a caramel then add bicarbonate of soda at the end and watch it bubble away! Volcanic! 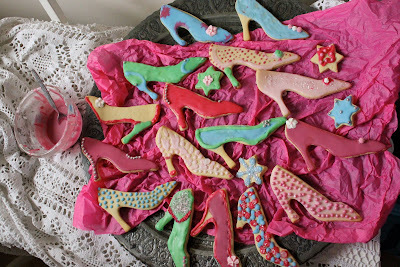 Imelda Marcos biscuits. 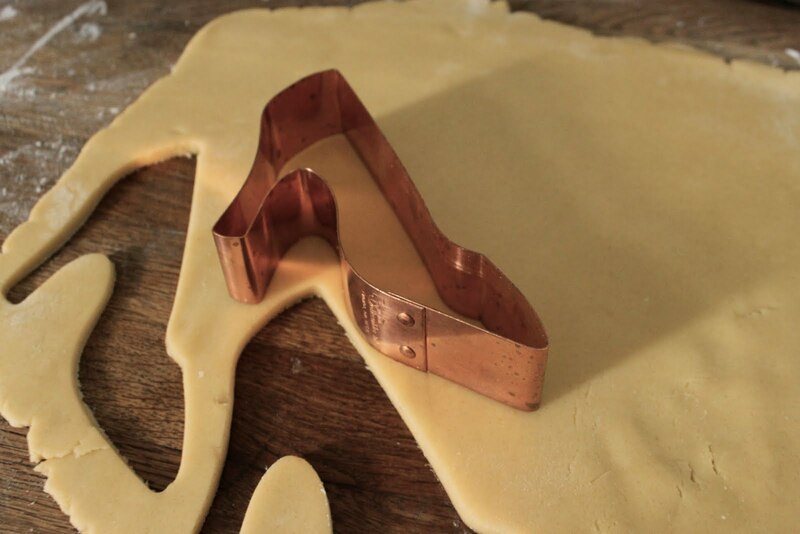 I love this copper mould. Roll it out and press into mini tins. 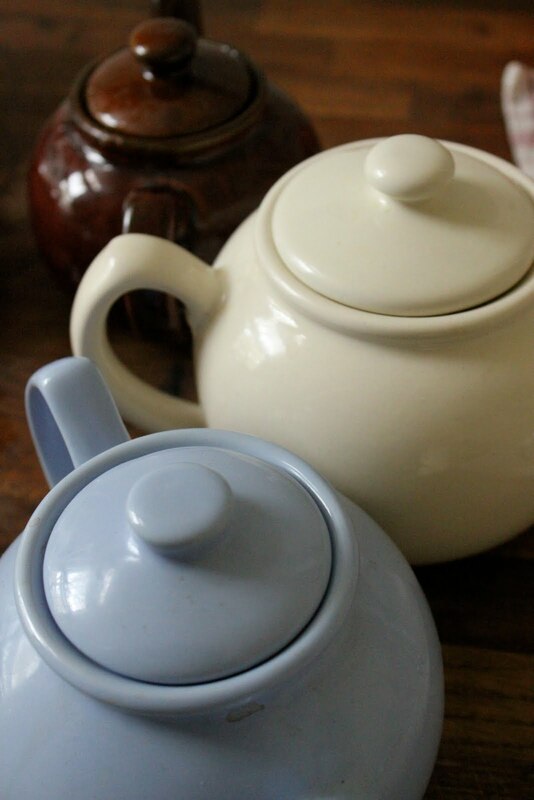 I’ve collected some French antique ones but places like Lakeland sell them too. When cool enough to handle take them out of their tins and brush them with a beaten egg. 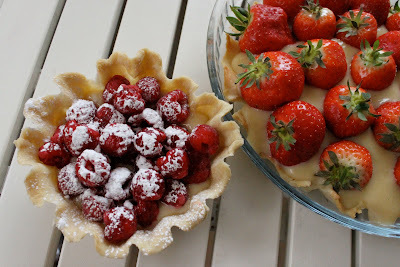 This will also fill all the holes in the pastry. Pour into your blind-baked pastry shells. Bake in a medium oven for 20 minutes depending on the size of your tin. Also carefully arrange inside the other cases: small cherry tomatoes cut in half, anchovies, black olives and caperberries, a smear of pesto. 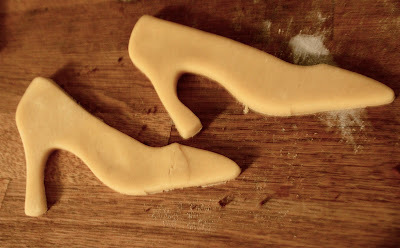 Brush the edges of the pastry with butter or oil. 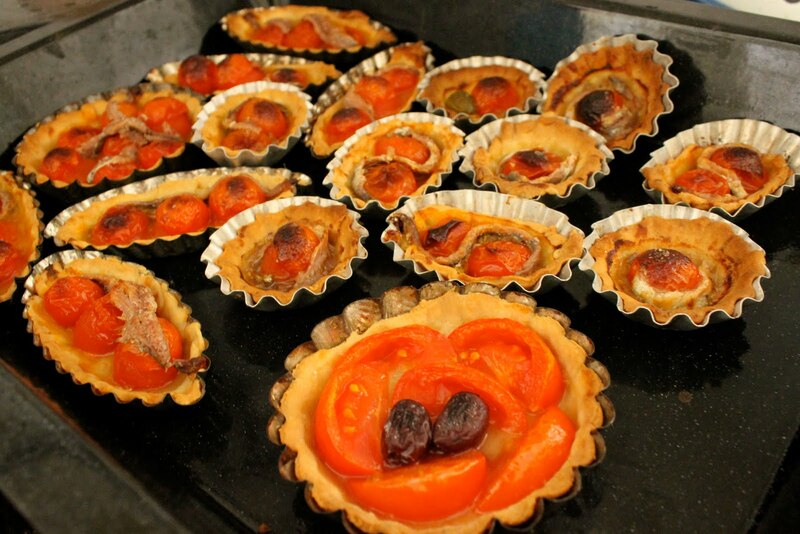 Place back in a hot oven till the cherry tomatoes have roasted skins, normally about 10-15 minutes. 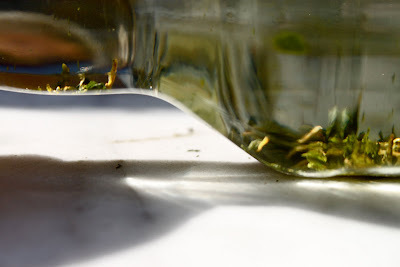 Sprinkle a little rosemary salt and serve warm or cold. 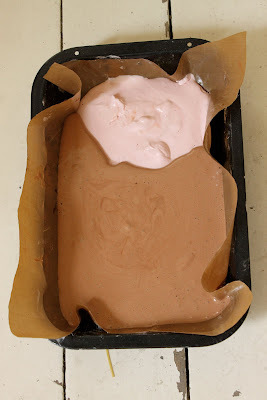 Place the gelatin sheets in a bowl of cold water to soften. Have the egg whites ready whisked in the bowl. 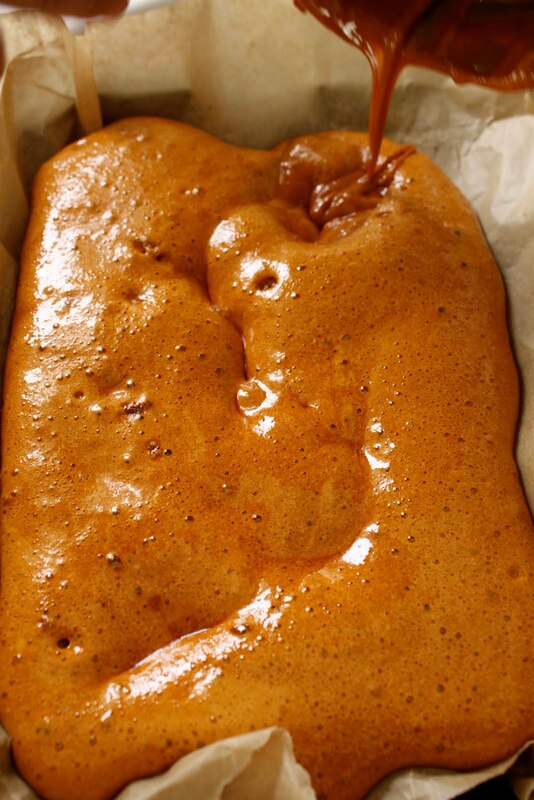 Combine the agave syrup, sugar, and 90 ml water in a medium saucepan. Bring to a simmer over medium heat, stir to dissolve, and keep at a simmer for 8 minutes. Remove from heat. Squeeze dry gelatin sheets, add them to the syrup, and stir until dissolved. Cover and keep warm. 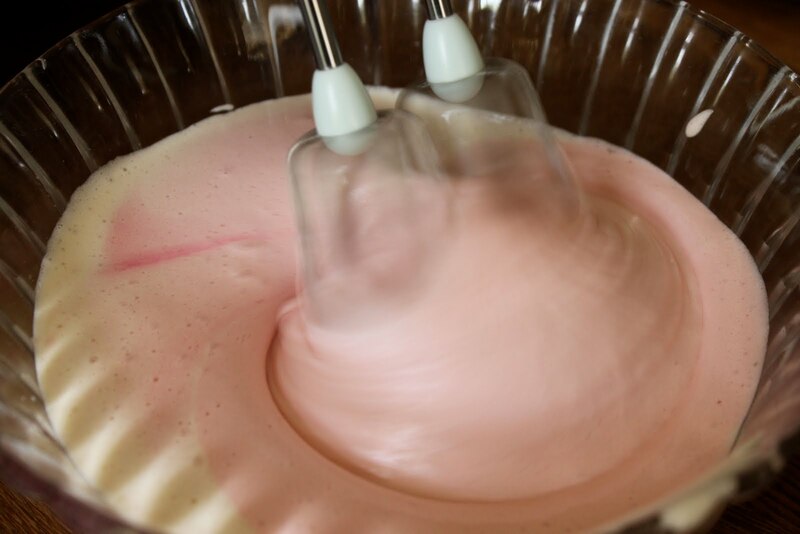 Finish whisking the egg whites until soft peaks begin to form. 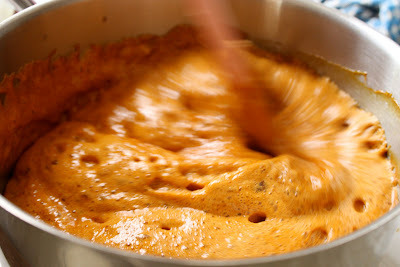 Then, still whisking, add the hot syrup in a slow, steady stream, and keep whisking until the mixture cools down to just above room temperature. This is your marshmallow. 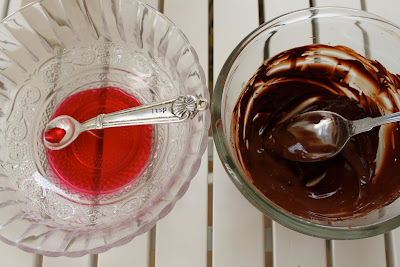 Then divide the mixture into 2 bowls, into one you will whisk rose syrup and the other the dissolved cocoa powder. Pour the mixture, starting at one end with the rose, the other with the chocolate, into your prepared baking dish. The two flavours will mingle in the middle but that’s fine. Leave to set for a few hours. 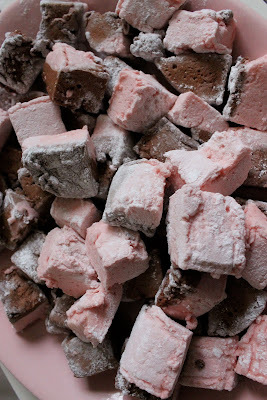 Cut up your marshmallow into squares which you will then dip into your icing sugar/corn starch mixture, coating each side of the square. 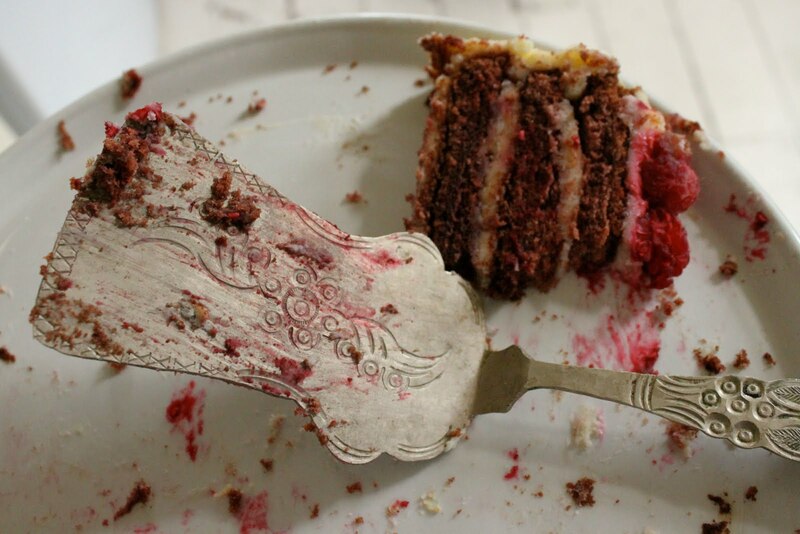 Leave to dry on a plate. Funnel tea into vodka. You can use cheap vodka because the tea makes it tastes smooth. Leave overnight. Strain into teapot. Chill teapot in freezer. Serve. This tastes a little like sloe gin. Follow instructions above. Serve from a teapot. Sybil’s Boudoir came to read charts in the summerhouse. She wrote an interesting blogpost on how many of the guests were Librans or Cardinal signs (Capricorn, Aries, Cancer). She looked at the man standing next to her. “Are you her boyfriend?” I asked him. “Not any more” he said, dryly. So thrilled. Two Americans on holiday showed me that I was in the Time Out guide for things to do in London. Always a slight fantasy for me. I’d like to be listed in the Lonely Planet guide as well, just like the paladares in Cuba. The long term trend in my head has always been about tourists, who visit a city like London, see the sights, but never meet a Londoner, never go to their house, never eat their food. Home restaurants are perfect for tourists. I can visualise, by 2012, visitors to the UK being excited by the idea of being able to eat in people’s houses. Brilliant! Thanks for the inspiration, was having a horrible day and reading this has just made me cook and eat some lunch (and update my blog too). You had another knitter there too – my workmate Alix. She says all the people at her table got along so well that two of them have invited the rest (including the Americans) to dinner! What? How did I miss those shoes first time round? Stunning! Going to try the marshmallow. 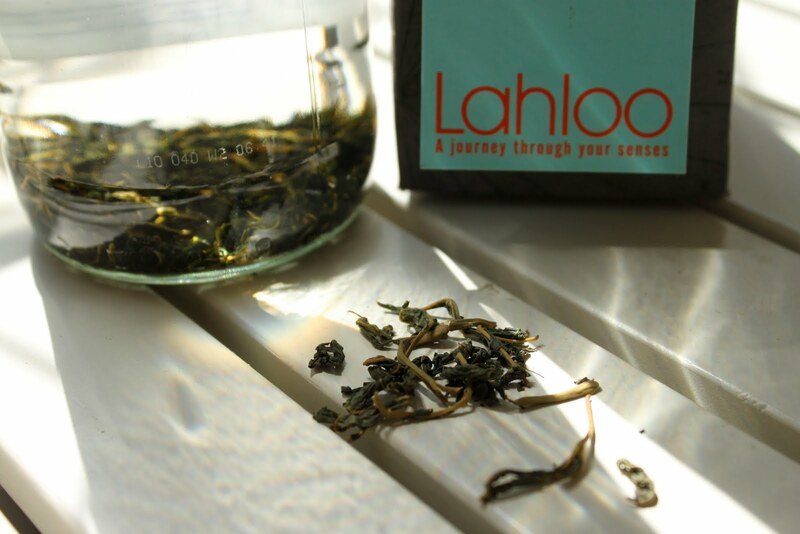 I usually make a drink with "coca's leaves" tea (in the city I live is very common people chewing coca's leaves) and pisco. Is a success! Yocasta I have been to Pisco and I love pisco sours. there was also a very nice French restaurant on the beach there. In general I was very impressed with Peruvian food, some of the best in South America.